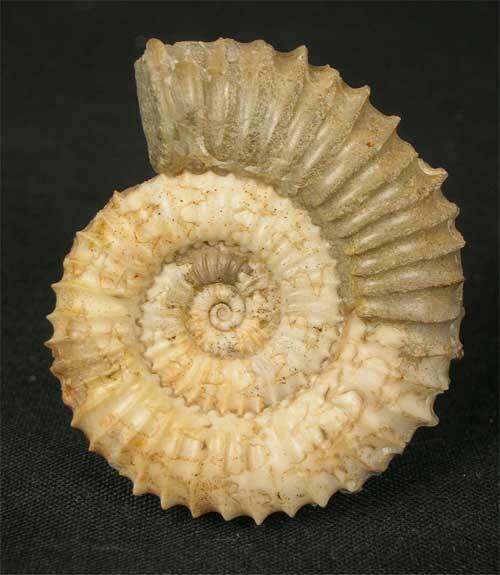 A wonderful specimen preserved in solid calcite and is matrix free. 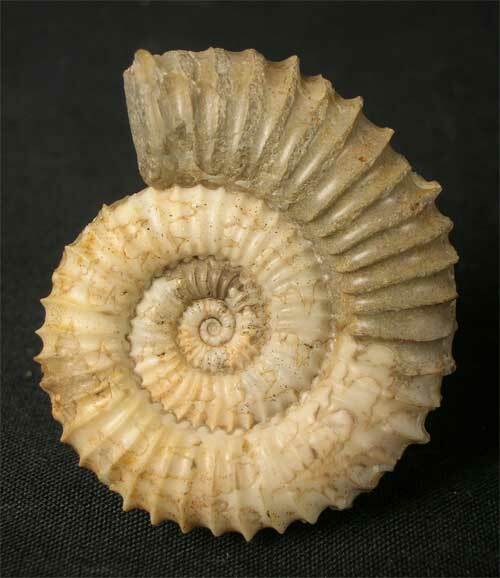 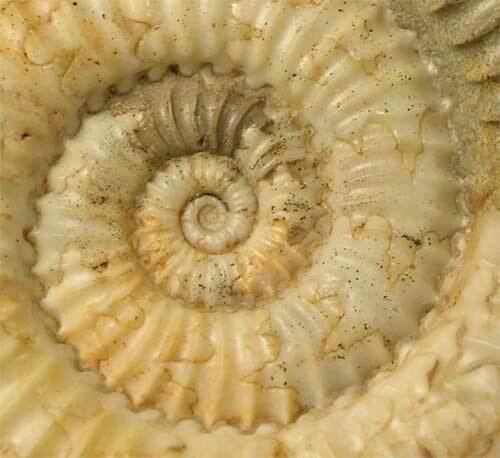 This special ammonite was discovered on england's Jurassic coast. 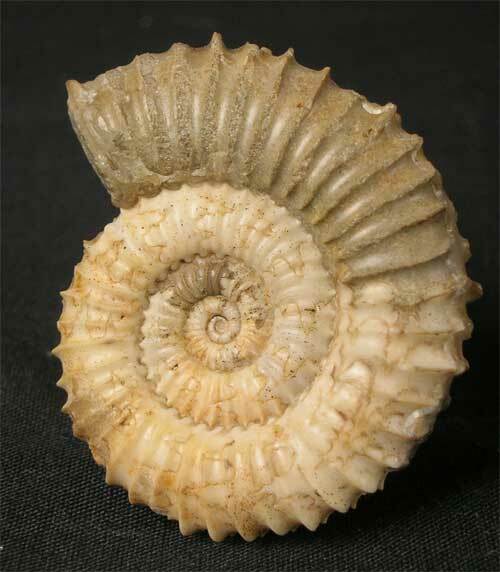 One for the serious ammonite collector.